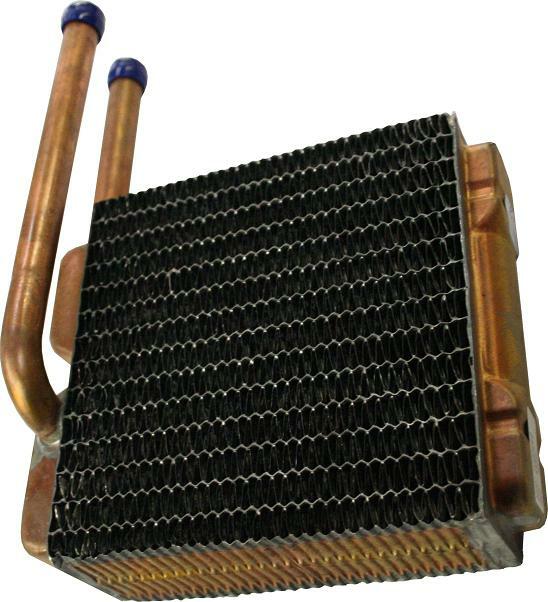 New Copper Heater Core for 66-77 Classic Ford Broncos. Fits 1966 to 1977 Ford Bronco. Direct replica of the factory original. High efficiency fins for improved performance.